Austria is a beautiful country to explore and a place that’s so much more than its capital city, Vienna. Now, that’s not saying Vienna is bad (it’s actually amazing) but there really is a shed load of other beautiful and picturesque spots to see. 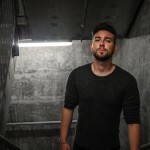 That’s why I wanted to show you some of my very favourite and best places in Austria to visit on your next trip. 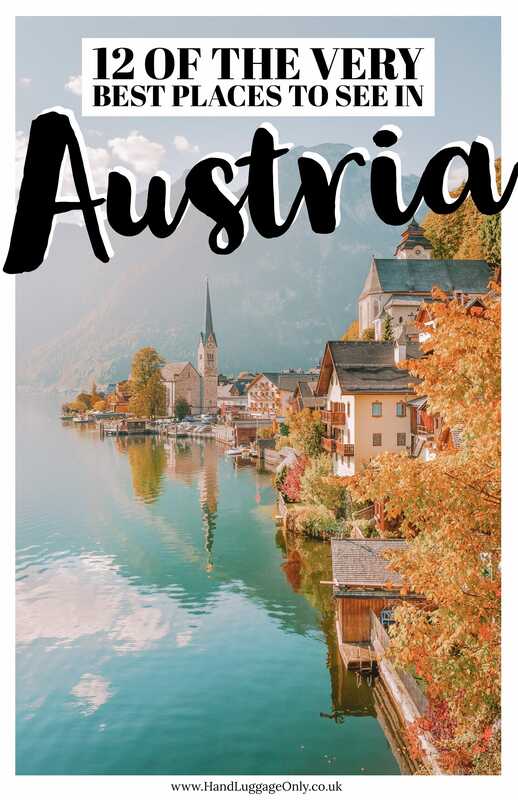 Perched within central Europe, Austria is a relatively small country that’s pretty easy to get to visit on a road trip. Though don’t let its size put you off, it has so many incredible and easily the best places in Austria to visit dotted all across the place. That being said, with so many places to see, it can actually be hard to prioritise on your trip. This is why I wanted to share some really cool spots I hope you’ll love. Okay, so we can’t mention all the best places in Austria to visit without naming its capital city. And you know what, Vienna is a stunner of a place to explore. 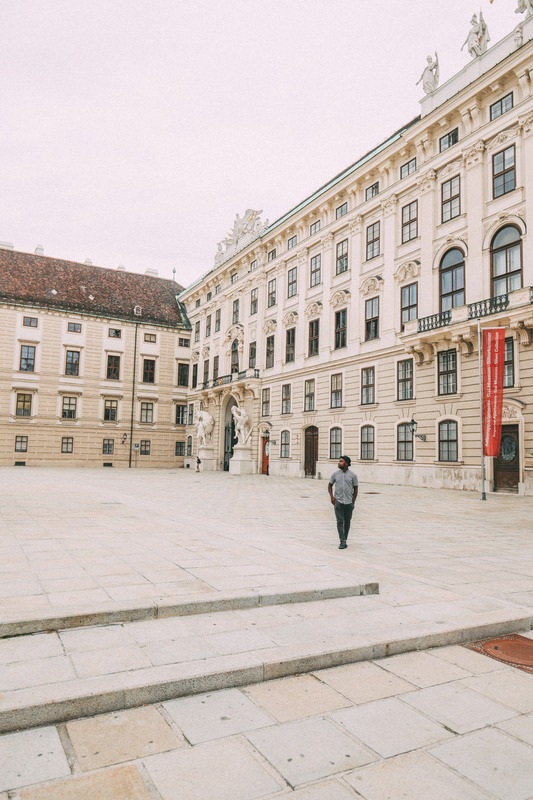 Over the years, we’ve visited Vienna quite a few times and totally love how chilled-out, historic and really cool the city is. It has so much going for it. Once you arrive, make sure to visit the old centre, see Schonbrunn Palace and visit the State Opera House for a show (which are reasonably priced). Afterwards, head over to the Museum Quarter and delve into all the treasures that the city houses. 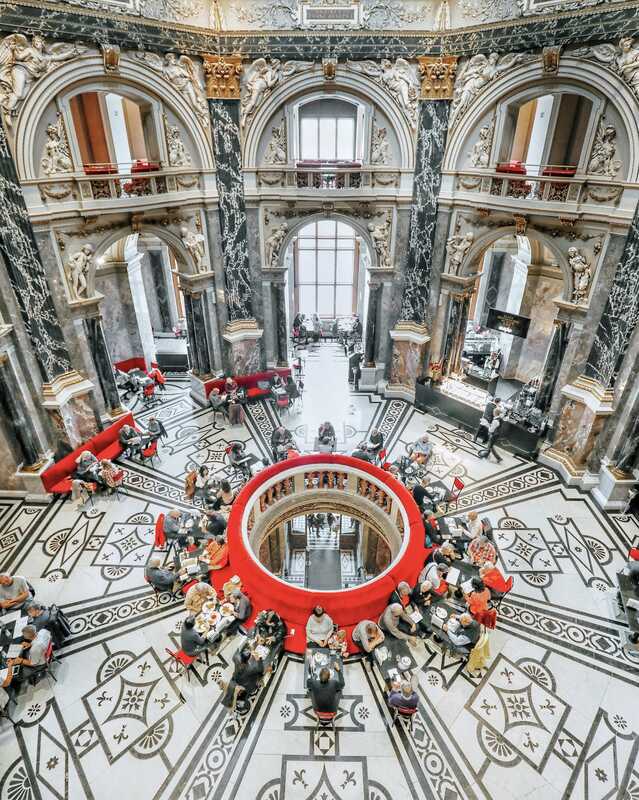 Though, if that doesn’t catch your eye, head out on a hotrod tour of Vienna itself. You’ll drive your very own dinky car all across the city… it’s so much fun! 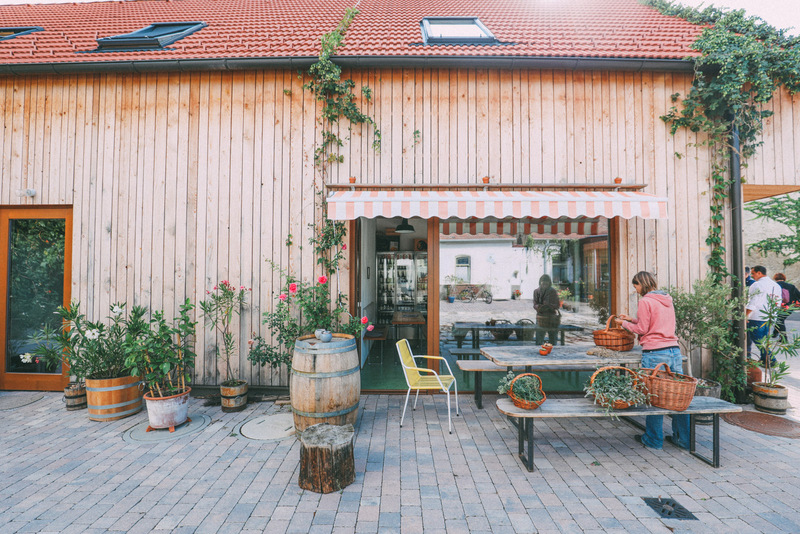 Oh yeah, and for a Sunday afternoon treat, head out for a Buschenschank experience where you’ll be gorging on the best wines and snacks from the vineyards at Nussberg Hill itself. It really is a treat. For dinner, don’t forget to pop to Griechenbeisl, which is so yummy, Historically, people would sign the walls here, and to this day, you can still see the signatures of; Wagner, Beethoven and Mozart all across the ceilings. If you’re feeling extra adventurous, head to Gugumuck (in the outskirts of Vienna) for a six-course meal of Viennese escargot! Yep, a six-course meal made entirely of snails (including dessert). It certainly was an experience that I’m glad I tried. Hallstatt often claims it’s the oldest village in Austria but I’m still not too sure how true that is. 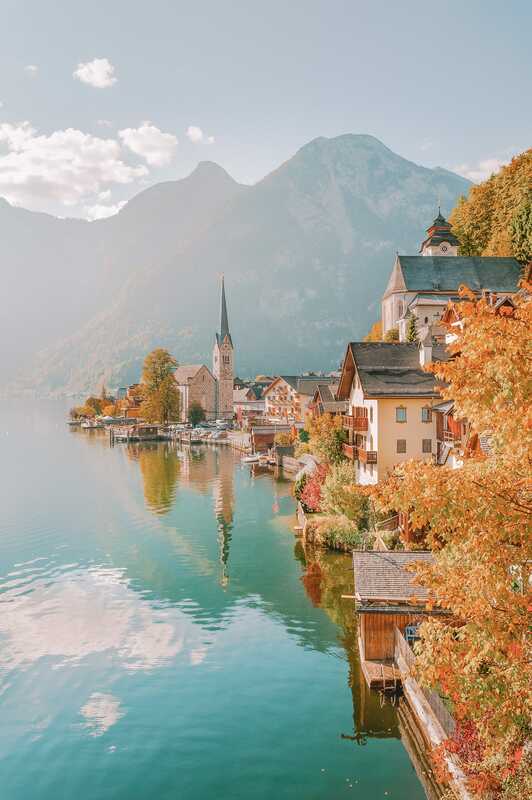 Now, one thing is for certain though – Hallstatt is truly stunning! 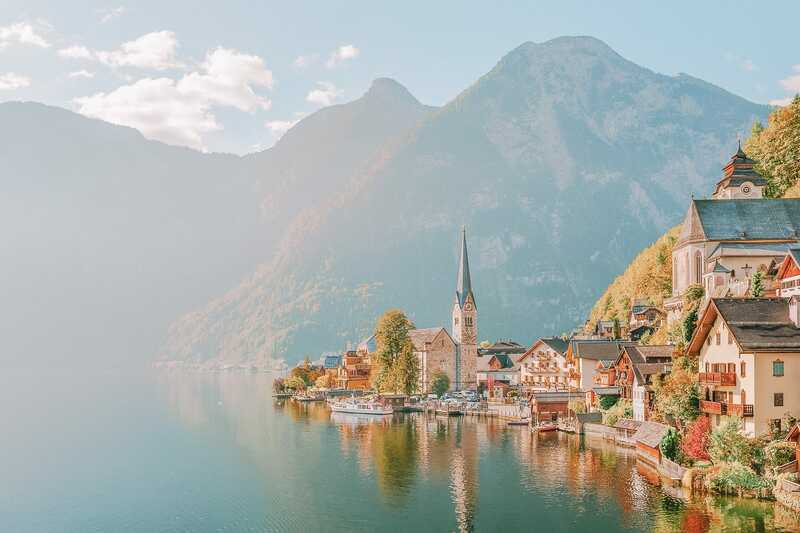 Filled to the brim with alpine lodges and little streets, Hallstatt is now a UNESCO World Heritage Site that’s been protected for generations to come. Now, it can be a little bit of a trial to get to the town itself, especially as the train station is across the other side of the lake. 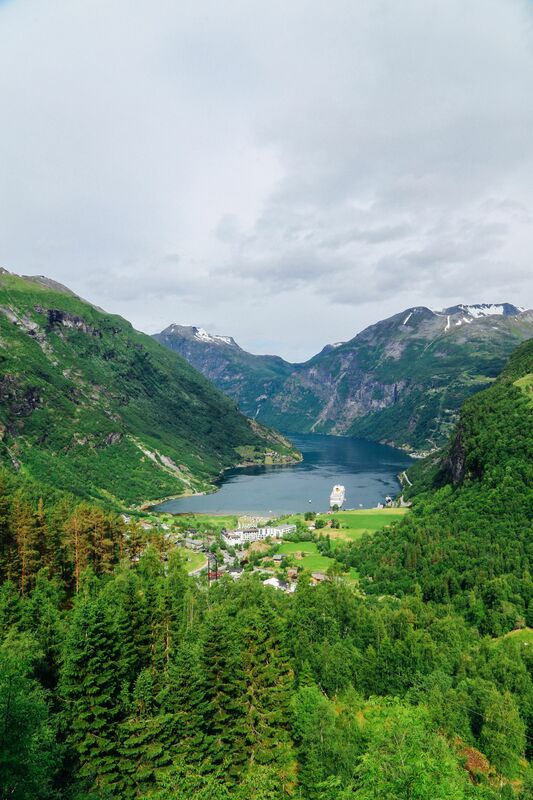 That being said, you can hop on board a ferry and wander around the town for a day trip for sure – just remember not to miss the last boat back. After arriving, wander through the little streets, chill out in the central square and just enjoy the beauty of this one-of-a-kind place. Oh, and if you’re in the area, pop over to the nearby Dachstein Ice Caves, too. They’re incredible to see. 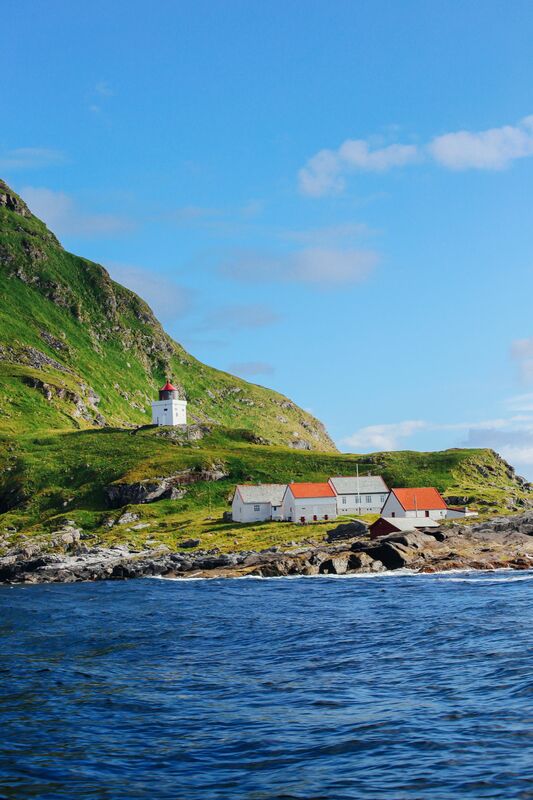 Just be warned, there are like 600 steps to climb here, so it’s not for the faint-hearted. 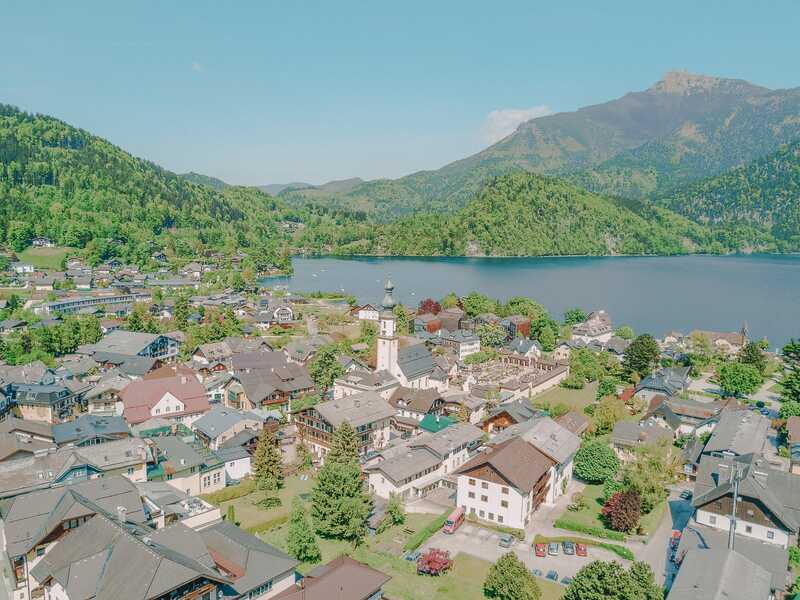 Perched right in the west of the country, Hohenemes is one of the best places in Austria to visit if you’re a love delving into the history of a place. Now, one spot you can’t miss is the 12th-century castle of Altems which is great for a stroll around. Oh, and another place to see is the Stadtpfarrkirche or parish church that dates back almost 500 years. There really are so many historic buildings that you’ll be spoilt for choice. Better still, Hohenems is surrounded by those dramatic Austrian mountains. 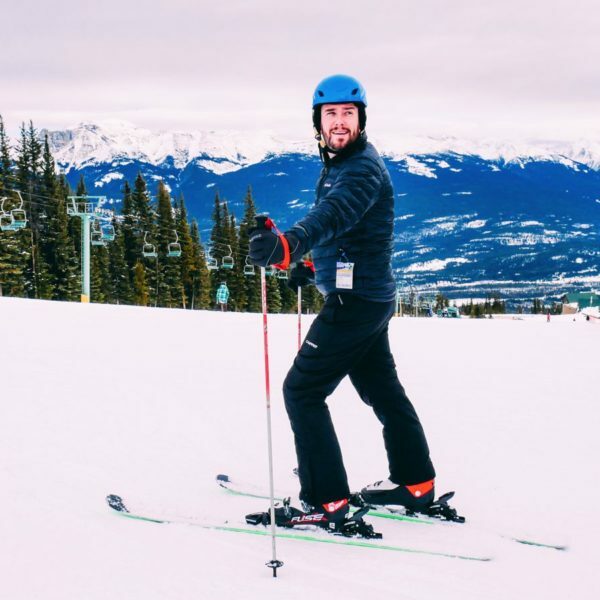 This all means that there’s plenty of opportunities to ski the slopes in winter or follow the trails in the warmer months of summer. 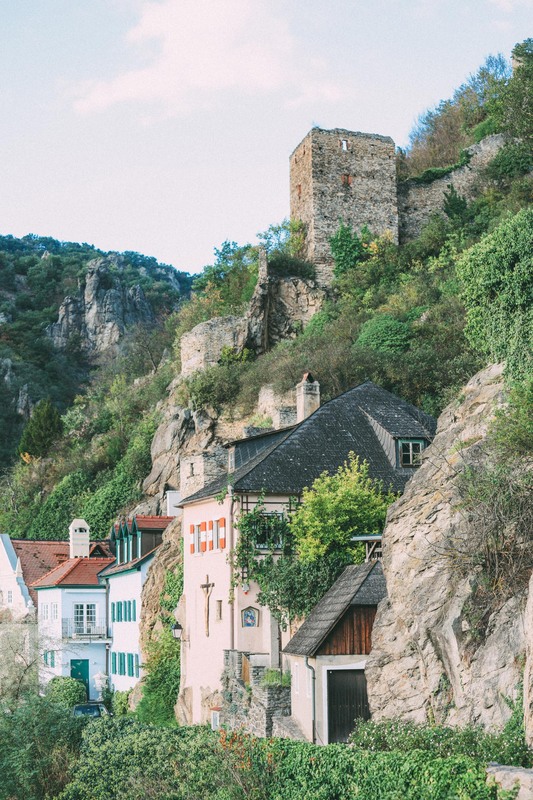 Wachau is one of those areas that might not immediately spring to mind when thinking of Austria, but it certainly should. Only around 90-minutes from Vienna, it’s a beautiful area that’s filled to the brim with local vineyards, river trails and historic castles. Also, for a tasty bite, pop into Gasthof Goldenes Schiff (in Spitz) for a traditional Austrian lunch. We had to literally role ourselves out of here. 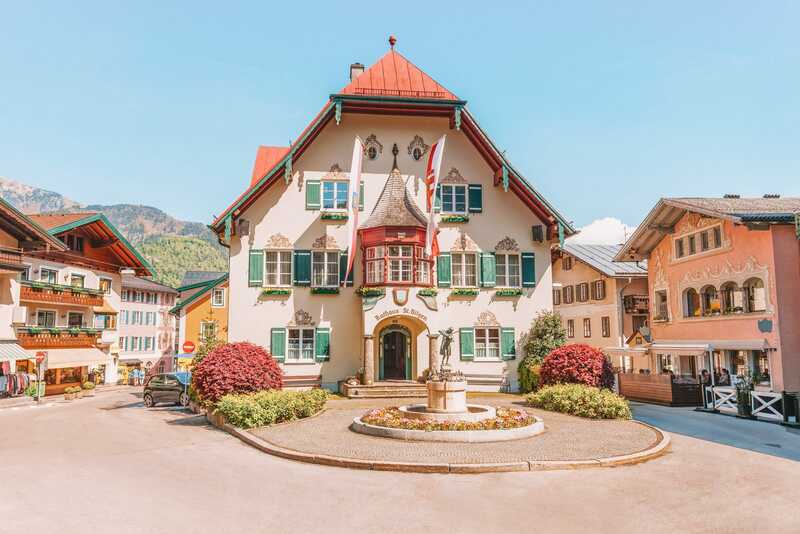 Perched within the gorgeous district of Reutte, Ehrwald is one of the best places in Austria to visit if you love the outdoors. 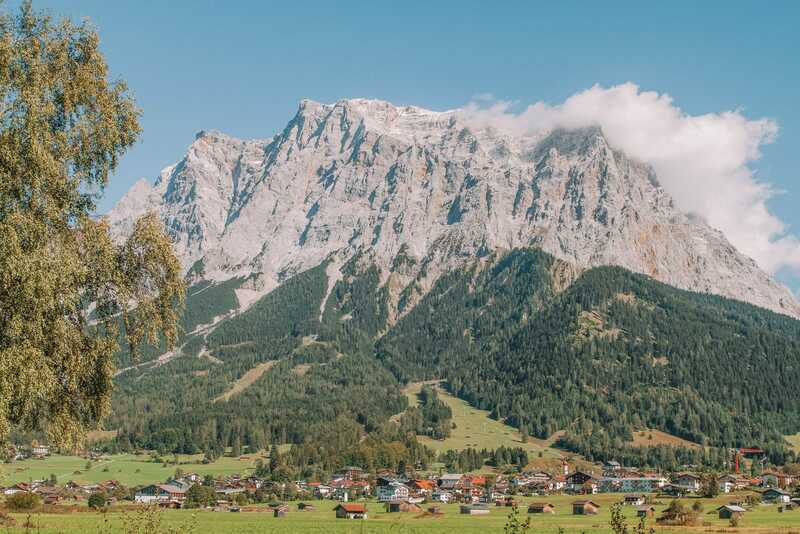 Nestled right on the border with Germany, it’s towered over by the incredible Zugspitze that’s considered to be Germany’s tallest mountain. Once you’re here, make sure to head out on the hundreds of trails that criss-cross this region. Afterwards, pop into Holzerstubn for the best beef dumpling stew. It’s a proper heart-warming treat. 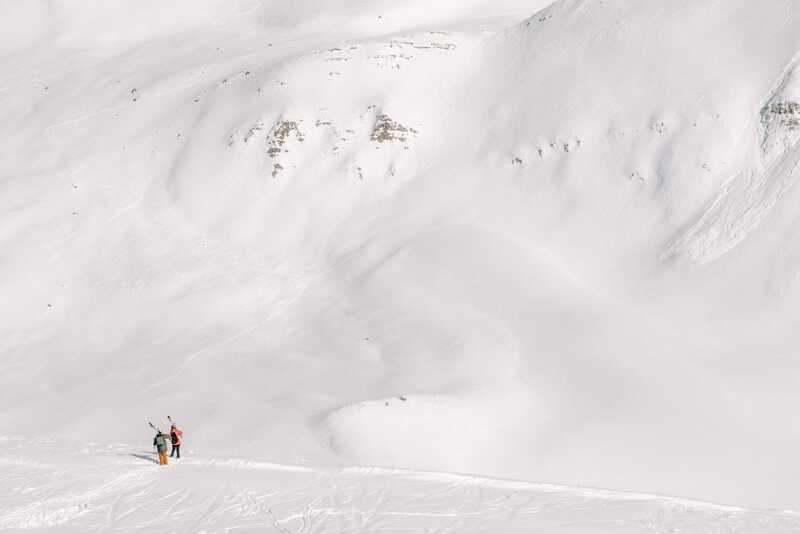 For me, Seefeld is easily up there as one of the best places in Austria to visit whatever the season or time of year. 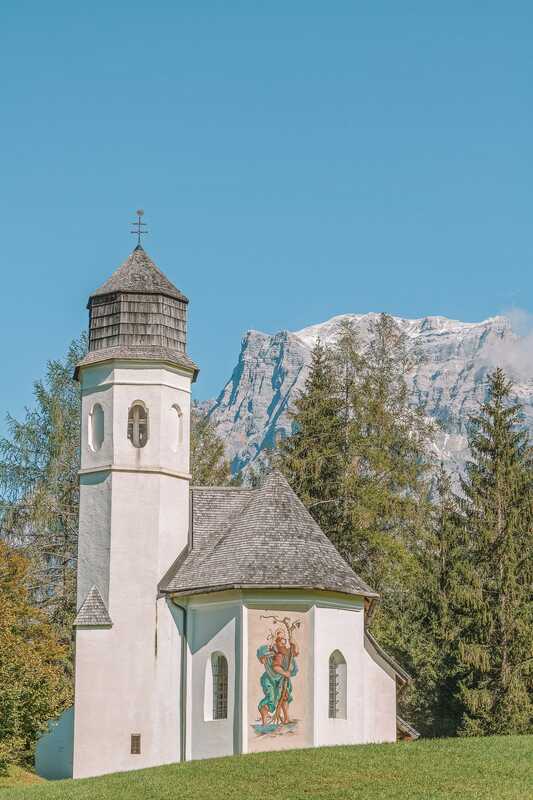 Once you’re here, make sure to visit the Church of St. Oswald or the Seekirche or Lake Church on Lake Wildsee. You can actually paddle and swim on Lake Wildsee in the summer months, which is perfect on those really hot days. If you fancy a hike in summer, take the trails up to Kaltwassersee and see the incredible views over the region. It’s stunning. 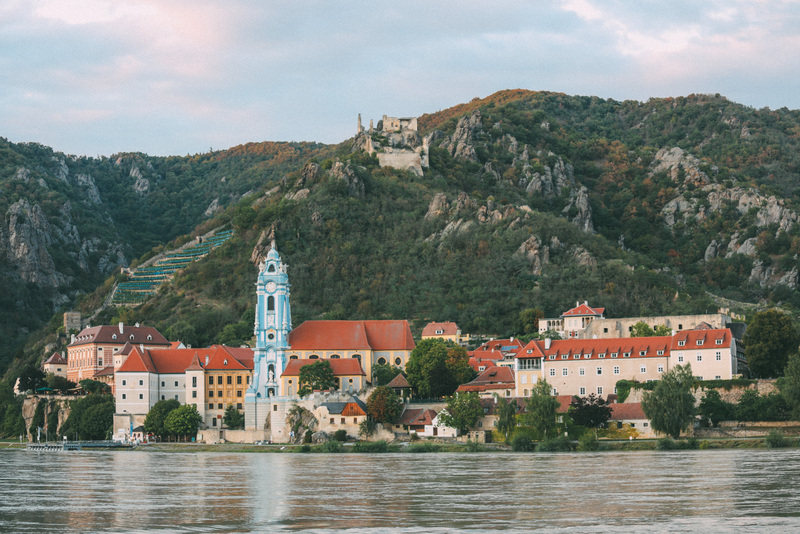 Further down the Danube, about 60-minutes drive from Wachau, is the stunning town of Melk that is great to explore. 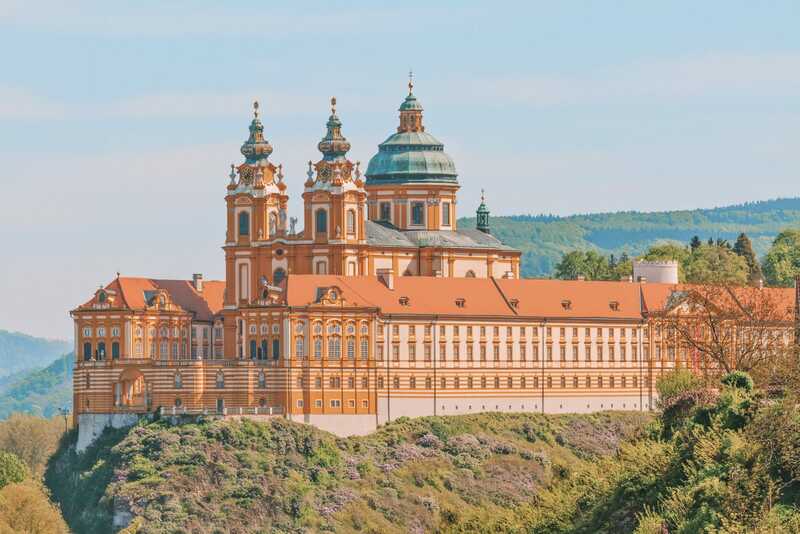 Once you’re here, spend a few hours exploring Melk Abbey and see the stunning interiors of this monastery that overlooks the whole region. Now, you can’t take pictures inside but trust me when I say it’s stunning. Nestled on the banks of Lake Wolfgangsee, St. Gilgen is one of the best places in Austria to visit when you’re in the north of the country. 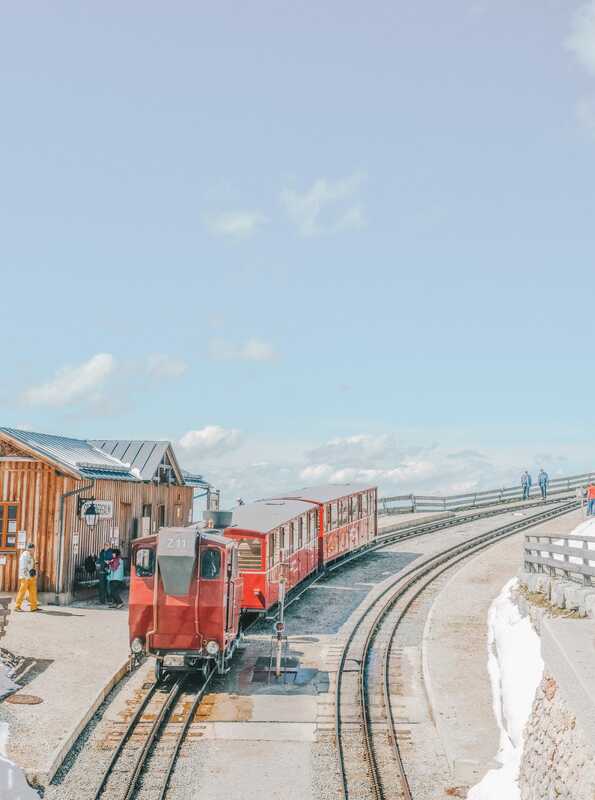 Once you’re here, make sure to take the steam train up the Schafberg Mountain, which is totally gorgeous. Now, you might actually recognize the SchafbergBahn train if you’re something of a movie buff? It’s the very one that’s featured in ‘The Sound of Music’. For a tasty bite, hop into Gasthaus Gimsenwirt who serve up some tasty roasted venison. 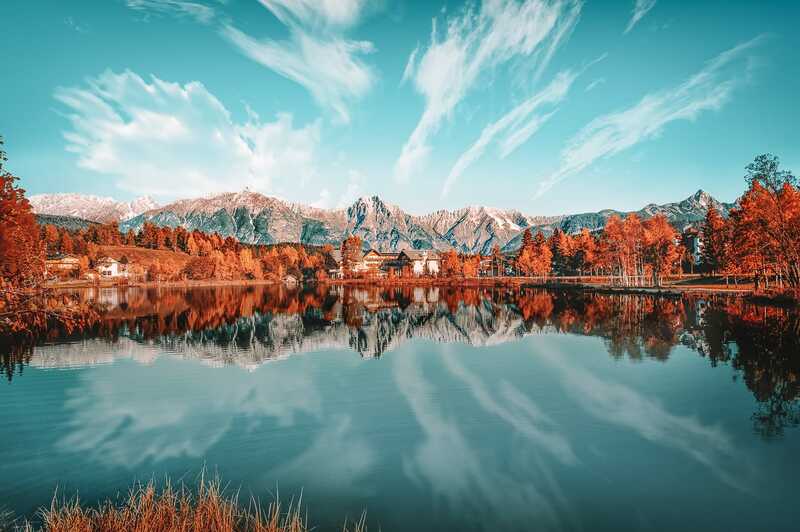 Nestled on the banks of Lake Zell, Zell am See is one of the best places in Austria to visit in any season. You see, in the winter months, Zell am See turns into a winter wonderland for skiing (where I first learned), snowshoeing and lots of apres. That being said, the summer is just as good. Just make sure to head out and enjoy the countryside, it really is a special region. Mondsee is easily one of the best places in Austria to visit if you want a little day trip out of the bigger cities. Situated not too far from Salzburg, it’s actually quite easy to rent a car and just head here for a day exploring. 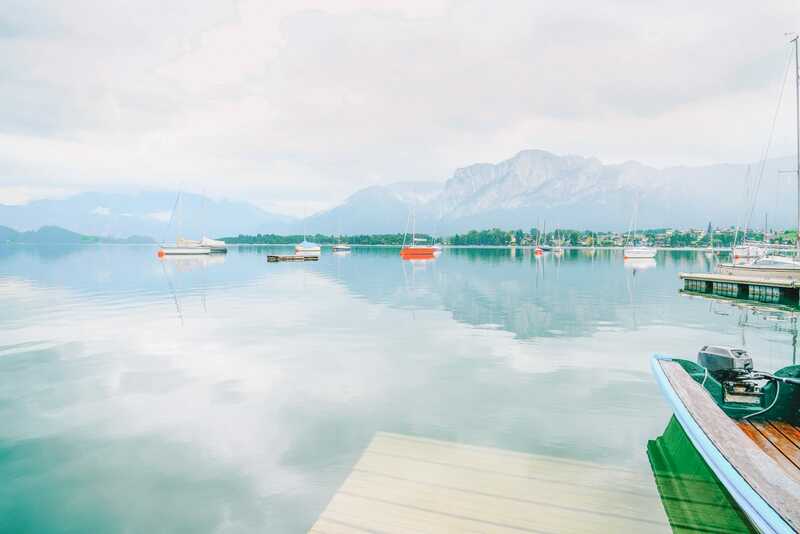 Once you’re here, you’ll almost certainly spend lots of time at one of Mondsee’s biggest draws… the lake! If you fancy getting off dry land, head on over to the yacht club that has a heap of different experiences you can try. After a little dip, head into the town itself and visit the market square, a former monastery and castle alongside the local parish church. For a tasty bite to eat, pop into Gasthof Drachenwand for their deer ragu, it’s delicious. It’s well worth an extra spend, even if it’s a little more pricey than some other spots in Mondsee. Gmunden is the kind of town that has it all! 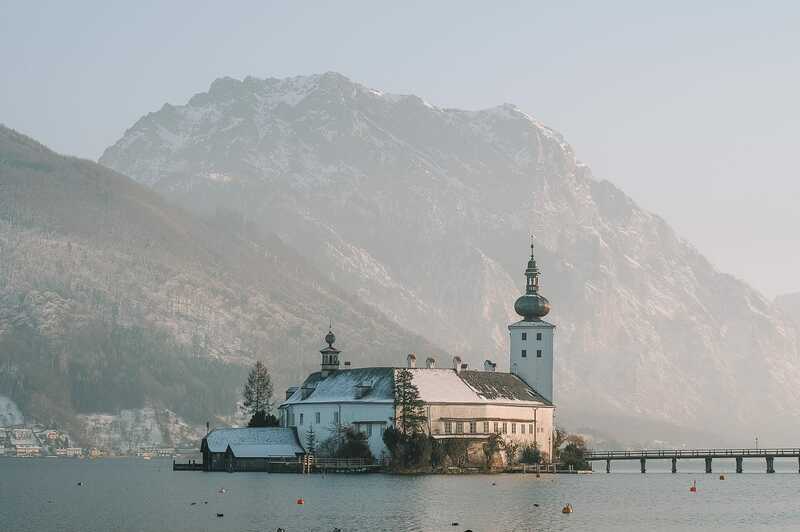 Pretty castles, historic churches, and the banks of Traunsee Lake easily make this one of the best places in Austria to visit on your trip around the country. 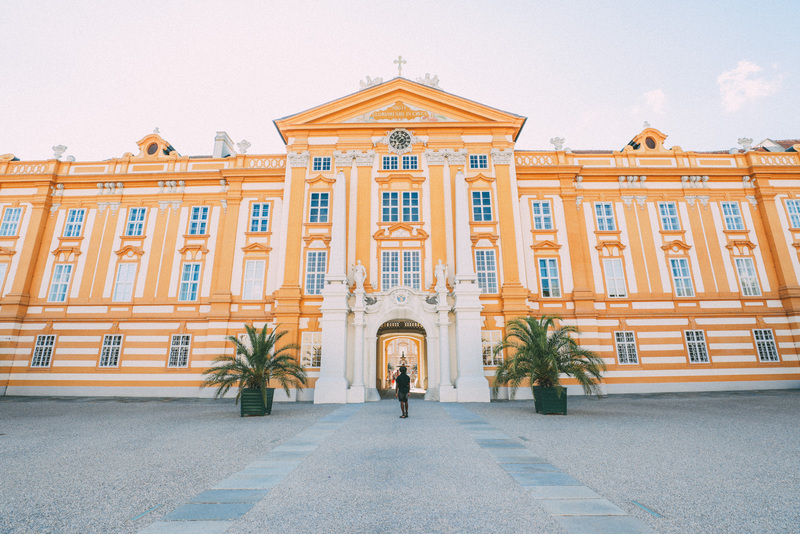 Apparently, Gmunden was once a place frequented only by the rich and famous with Russian Tsars and German Kaisers among the visitors over the centuries. 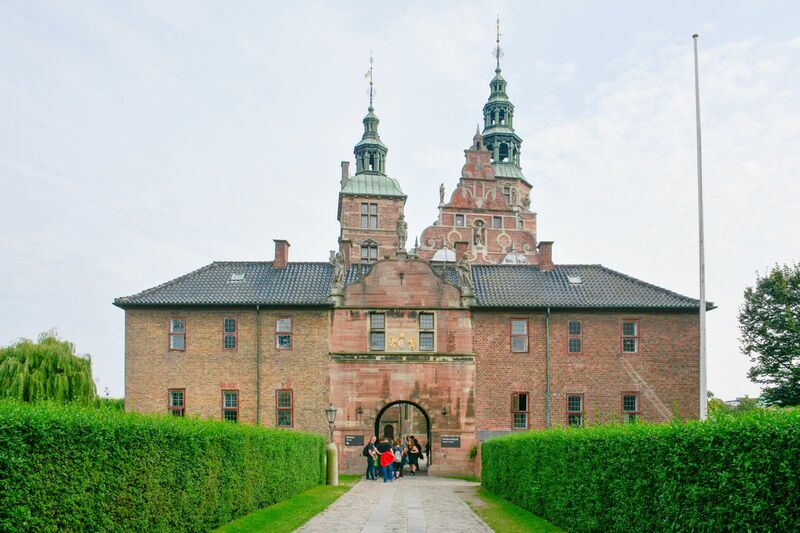 Nowadays, you don’t need to be of royal blood to visit and you can easily stop by for a day or two exploring the area. 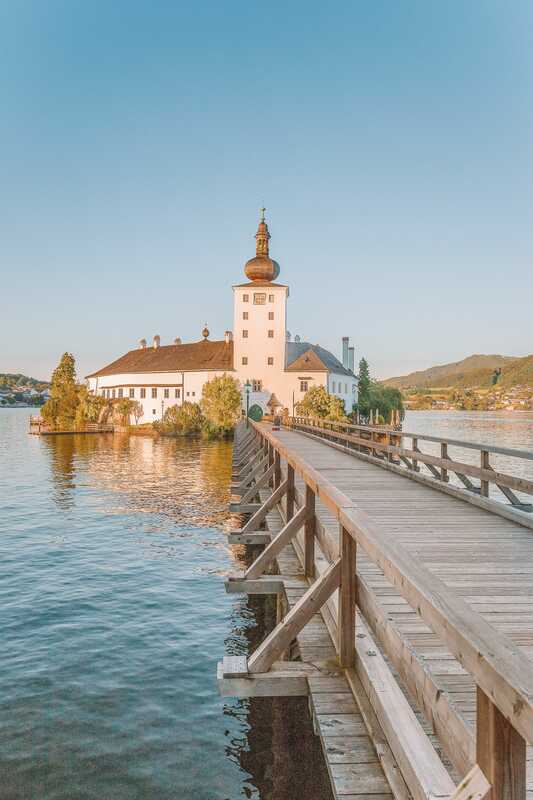 Once you’re here, make sure to visit Schloss Ort, which is a castle that sits out in the lake itself. Afterwards, pop over to see the Rathaus and finish off with a tour of the lake itself. It really is a beautiful area. Now, the region of Pabneukirchen might not seem like a typical place to visit, but it’s an area that some people forget all about on their road trip across Austria. 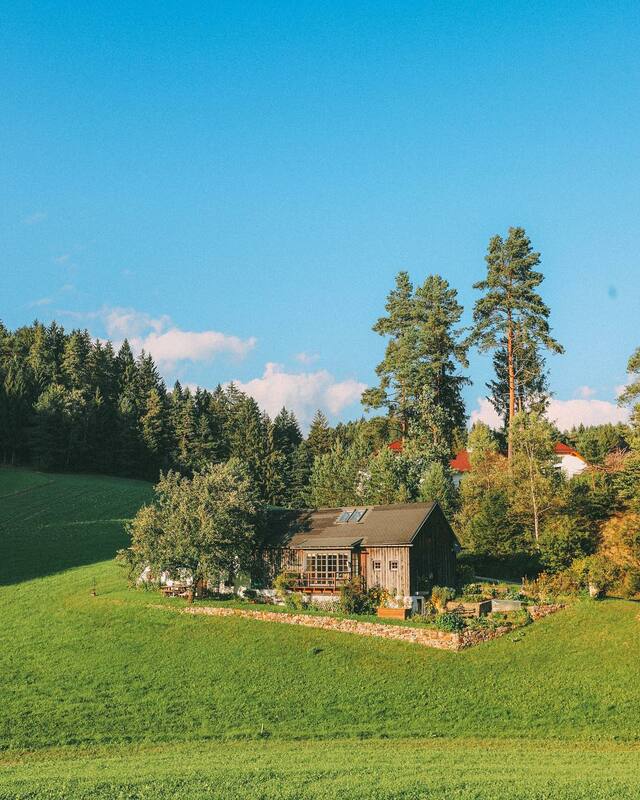 Once you’re here head over to a charming farm stay (like we did) at Wanderreithof Heimelsteiner, it’s one of those places that really make you feel at home as soon as you arrive. 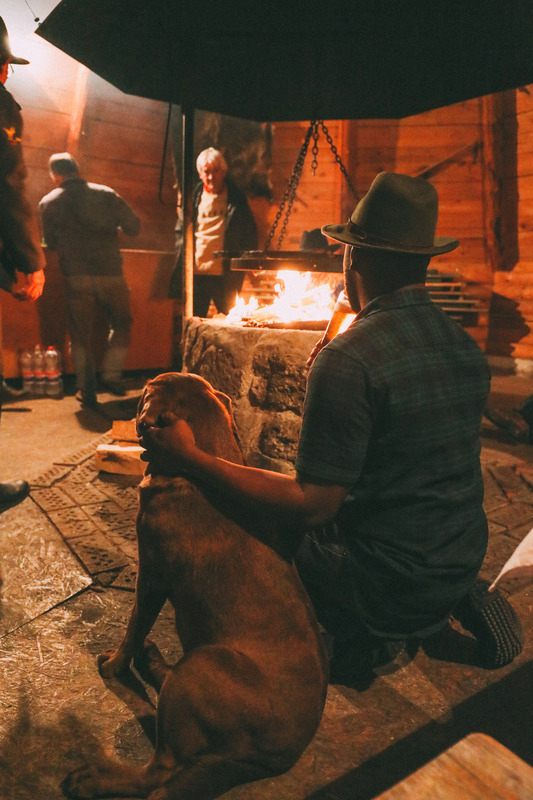 After a little orientation, you’ll be kitted out to horse ride the surrounding region and even have some incredible BBQ on a crackling fire. It really is a special experience.